I just got back from AFP ICON and presented on all about fundraising resumes and cover letters at my session. Want to see what we learned about? Here are 4 videos to help you write a better fundraising resume and cover letter today. Writing a better fundraising resume with no experience (or sector switching!) If you’re ready to make a change into a specific area of fundraising or just into the nonprofit sector in general, this video can help you parse out how to frame your skills, values and strengths. Writing a better resume (for experienced fundraisers only!). This technique really works. It helped a friend of mine get interviews when she wasn’t getting them before! Writing a better cover letter standard way to address their requirements. 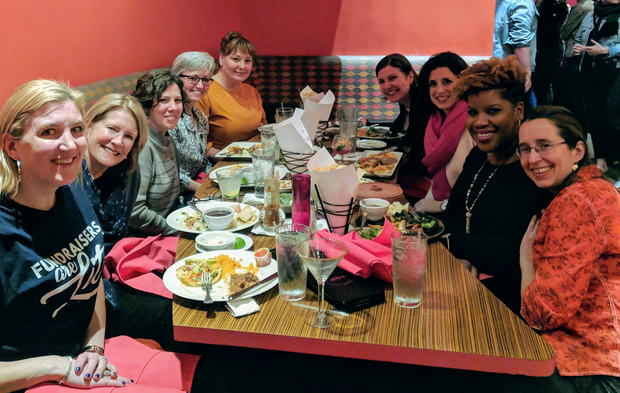 This can help them see that you’ve got the years of experience to help their nonprofit succeed. If you want to make SURE you get that interview with your resume and cover letter, you can count on me. I also work with people on their nonprofit leadership careers and interview skills and salary negotiation. Check out more about my services or book a call now. You can also check out my book, Get the Job! 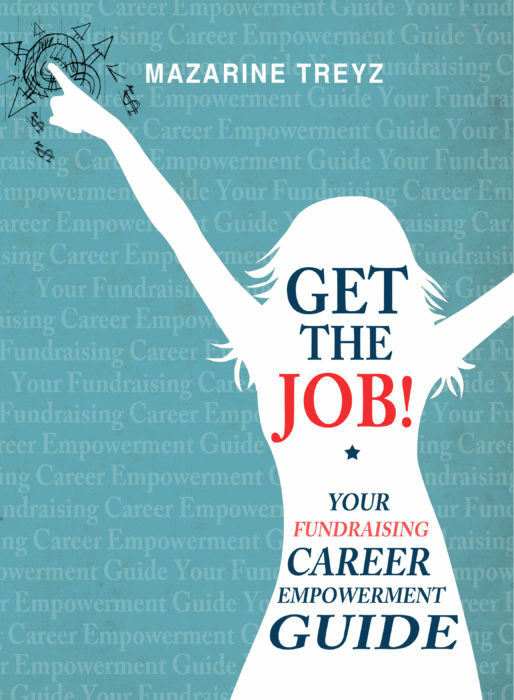 Your Fundraising Career Empowerment Guide.